How Far is Embassy Palace? 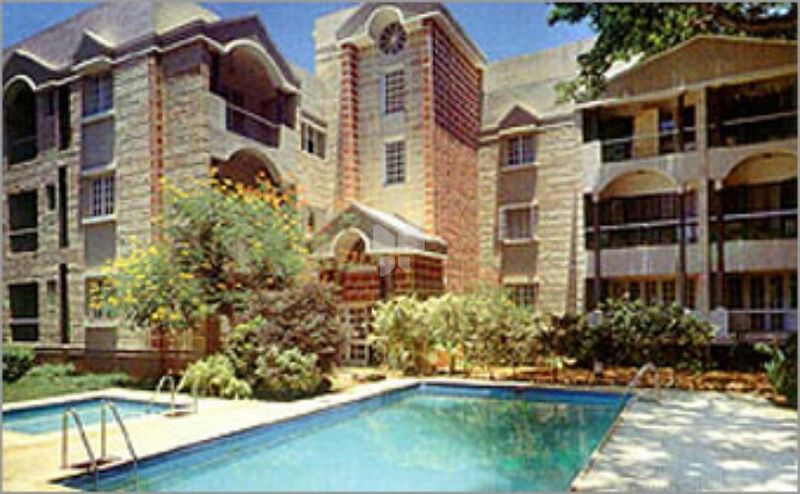 27 exquisite apartments at the Embassy Palace have provided beautiful homes for its residents. Neatly tucked away in a quiet lane off Cunningham Road, Embassy Palace, covering over 114,200 sft., also offers its residents world-class amenities on site.